The French Vautour was designed to serve as an attack aircraft, bomber and nightfighter. Israel purchased all three versions and was the only nation to operate all three types. 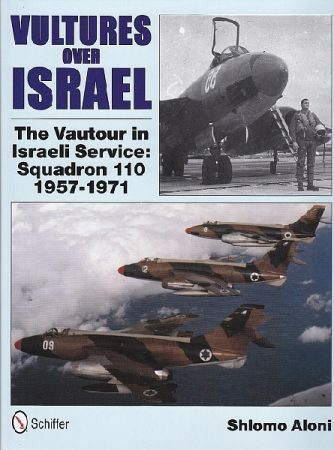 Sqdn.110 recon Vautours collected imagery crucial for IAF Operation Focus, the pre-emptive strike that opened the June 1967 Six Day War. It was during this war that Sqdn. 110 attack Vautours spearheaded the IAF air superiority offensive.